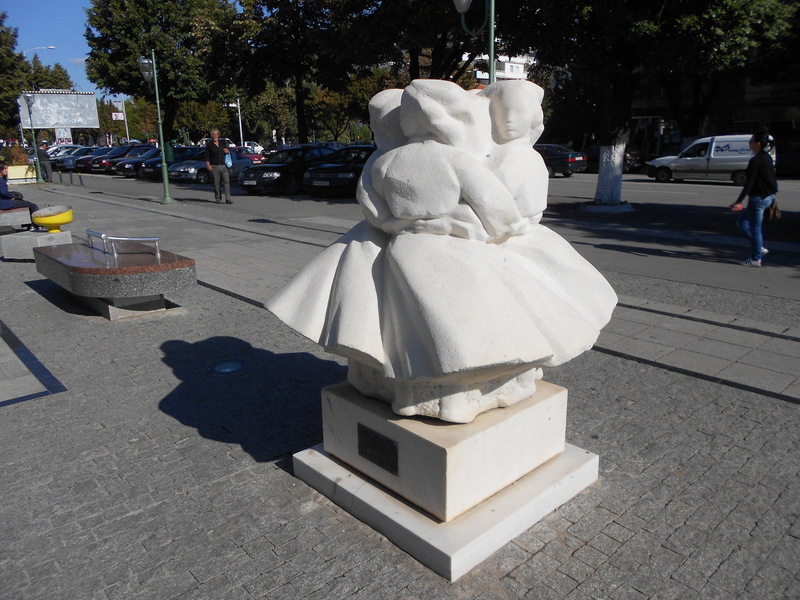 Prilep, Macedonia | Words, By George! 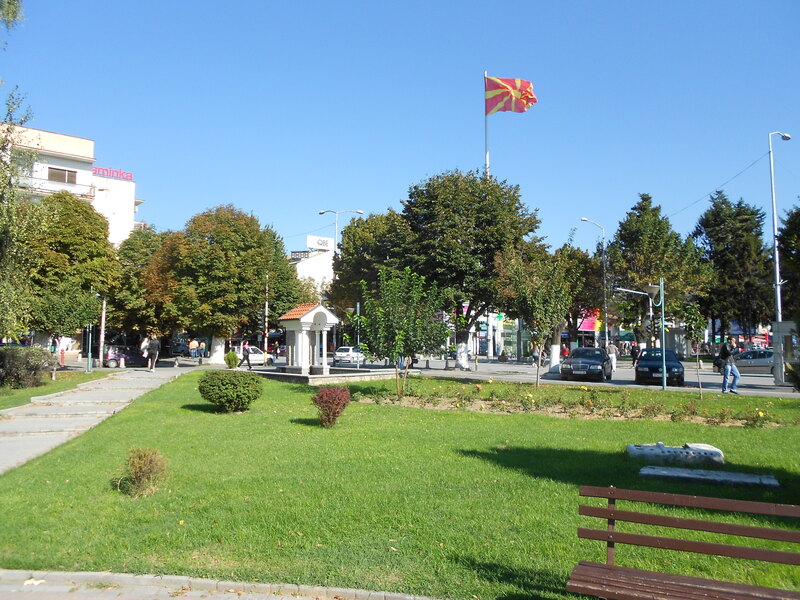 Prilep is only 40km away from Bitola, bu they could be worlds apart. 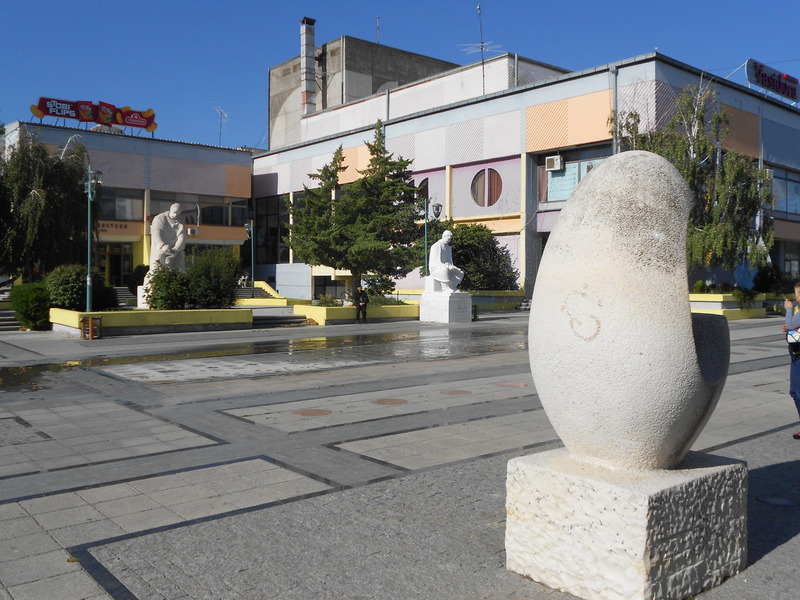 They might be neighbours but the contrast between the two towns is apparent. 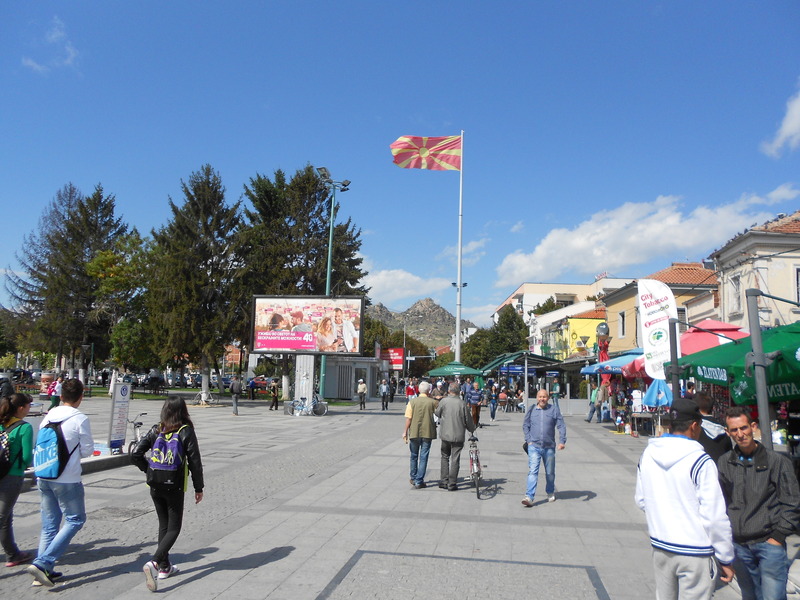 The town is tidier, the drivers are more disciplined, parking is more organised. 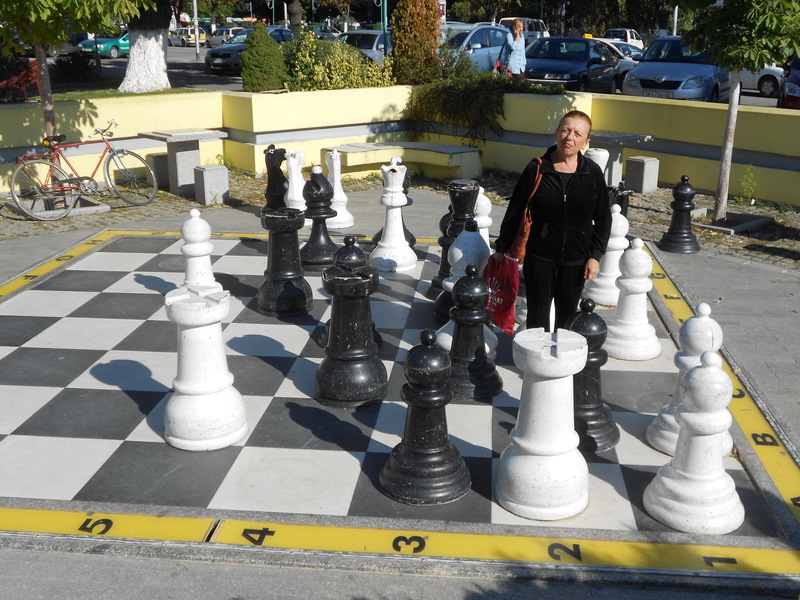 Prilep has a nice park in the middle of town with fountains, modern scupture, an old ruined mosque and a giant chess set. 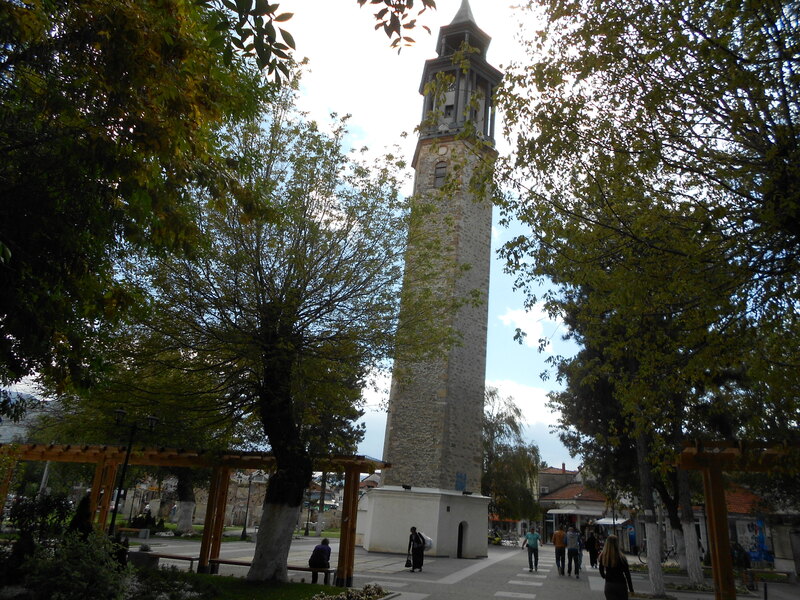 The Prilep clock tower resembles the Leaning Tower of Pisa. 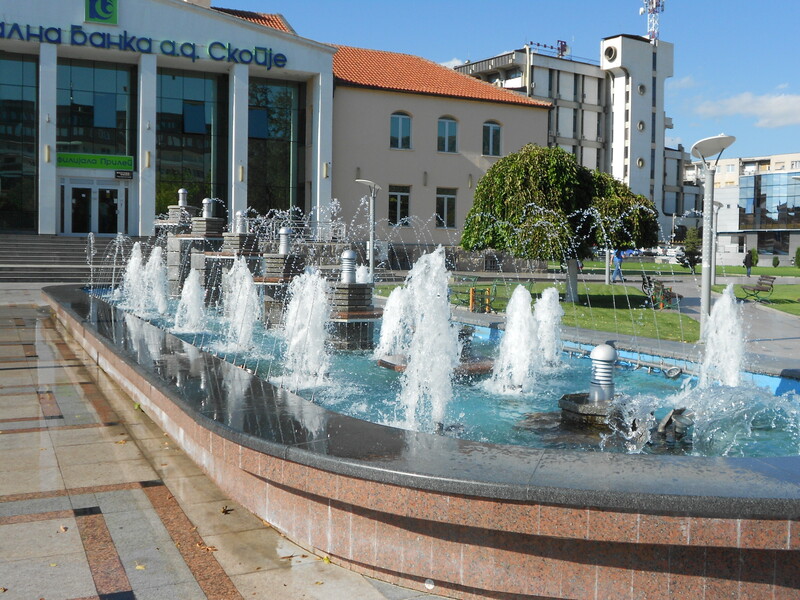 When I first saw it, I thouht it was my eyes playing tricks, but researching the matter I can advise that the clock tower has a 1.17m lean off vertical! 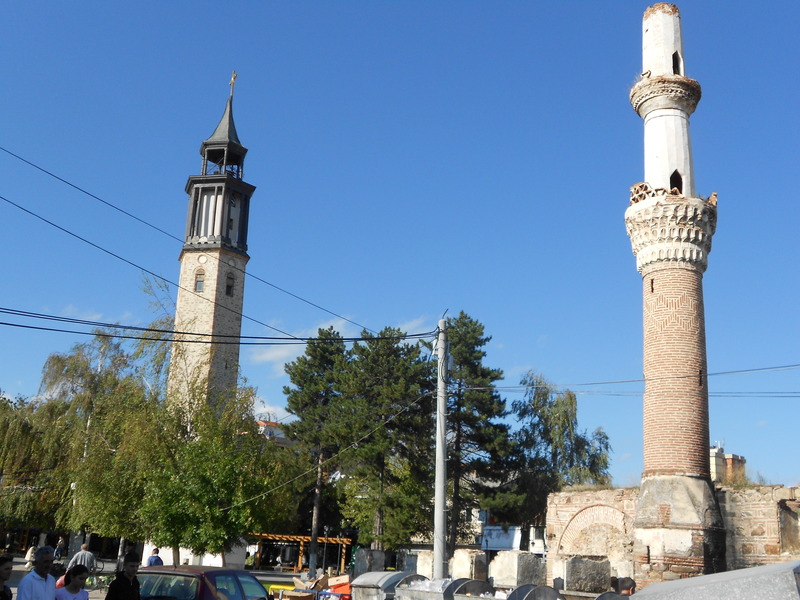 See for yourself…..
Use the old mosque tower as a reference, it is vertical! 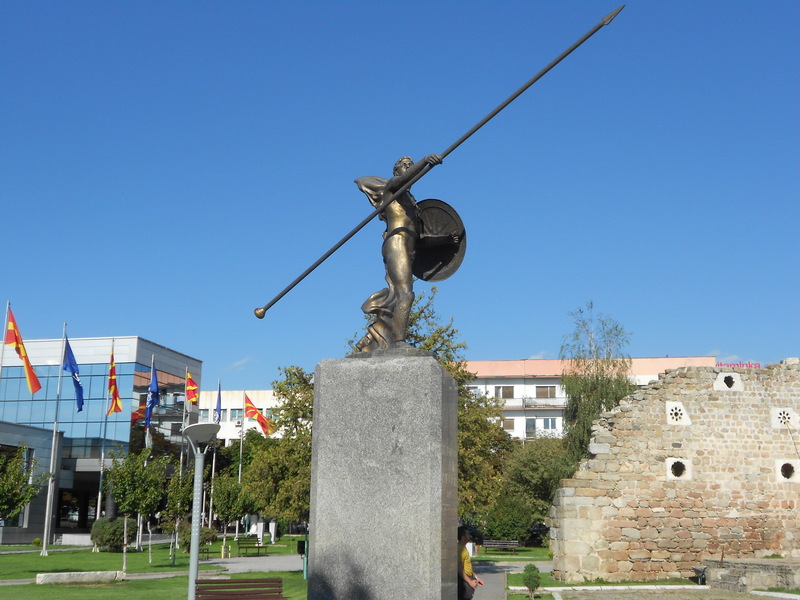 Here’s a look around this beautiful old town…..
What Macedonian town would not be complete without a tribute to Alexander the Great?